Flooed Area, originally uploaded by johnwmacdonald. I guess the 'd' drowned in the flood. 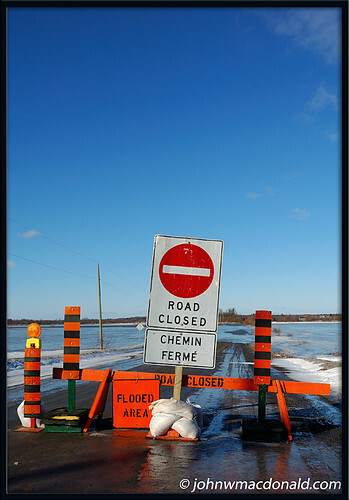 Photo taken in Bourget, Ontario just off Ettyville Road. I am wondering if it was supposed to read 'Flooded Area' or simply 'Flood Area'?